« What kind of blog we should make? Websites touch upon almost all aspects of our lives. They have become more common than the yellow pages. You really cannot run a business without a website these days. Because of this, more and more tools are made available that enable people to put together simple websites with just a few clicks of a button. 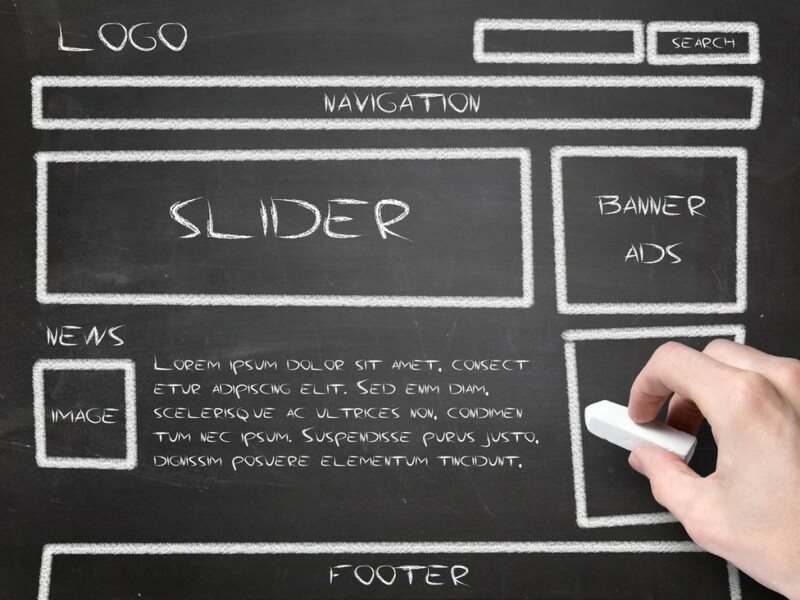 However, just because there are tools that can design a website for you, that does not mean the design is good. There still needs to be human input to tell the tool how to design it. A good website still requires time and careful planning. If you want your website to shine above the rest, read this article for some important advice. Your website is made up of individual web pages. Each page should represent a category of information that you want to convey. Before you even start creating web pages, you should make a sitemap of your website. This sitemap should include all the pages that you intend to create. It should present the organization of these pages. Start with your major pages. Under each major page, list the sub-pages. If you have second-level sub-pages, list those down as well. By the time you are finished with your sitemap, you should have a good visual representation of how your website will be structured. Your top-level pages should include the standard pages that people expect to see on websites. A page with contact information is one example. If you are selling products, a page for customer service is also typical. If you want some ideas, browse through some of your favorite websites and see what kind of pages are included and how they are labeled. See how they organize their information. Check out their navigation to see if you can find information easily. Is the site easy to use? If so, what makes it easy to use? You may get some good ideas that you can use in your own site. Get some paper and a pencil, and start sketching out your ideas. Sketch out your header and your page layout. Where should your menu bar be? What should go in the columns in the layout? What should your footer say? Make several sketches of possible alternatives, then pick the one that works the best with your content. Once you have made your choice of layout, you can start to make a prototype. Put in your header and your logo. Divide your page into the columns that you want. Put in the navigation and the footer. At this point, you do not have to put in real text for your content. This is merely a template. You can use dummy text to populate the text areas and dummy images as place holders for images. As you are making your prototype, you have a chance to experiment with different backgrounds and color schemes. All the styling should be done through your style sheet. It may take several attempts before you come up with an architecture that you are pleased with. Just take your time with it, give it your best effort, and you will be rewarded with a beautiful website. This entry was posted in Web Design and tagged creating web pages, design a website, good website, how to design, individual web pages, make a sitemap, simple websites, without a website. Bookmark the permalink. Follow any comments here with the RSS feed for this post. Post a comment or leave a trackback: Trackback URL.